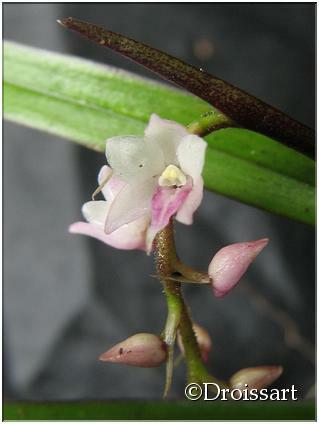 Polystachya calluniflora Kraenzl. 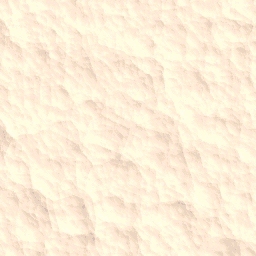 1900 SECTION Calluniflorae Kraenzl. 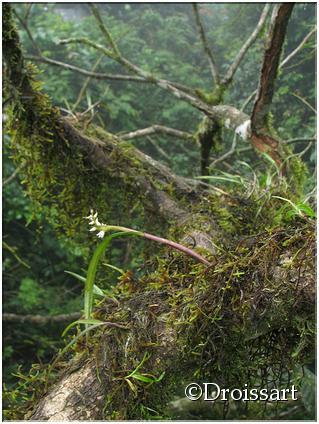 Found in Nigeria, Gulf of Guinea Islands, Cameroon, Gabon, Rwanda, Uganda, Tanzania, Malawi and Zambia in upland forests at elevations of 1300 to 2200 as a miniature sized, cool to cold growing epiphyte with superposed, fusiform psuedobulbs envelopped basally in youth by 2 to 3 scarious sheaths and carrying 2 apical, linear, grass-like, acute leaves that blooms in the fall on an erect, cylindrical, [4 to 10 cm] long, racemose, to 15 flowered inflorescence subtended by 1 to 2, long, compressed, acuminate bracts with the uppermost enveloping the basal flowers.